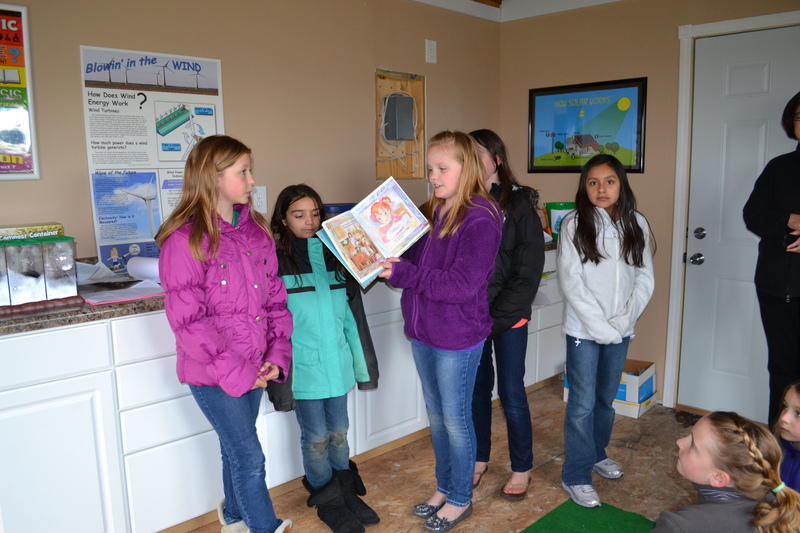 Christina Harkleroad, center, begins her internship as coordinator at Dani’s Dreams Outdoor Education Center. 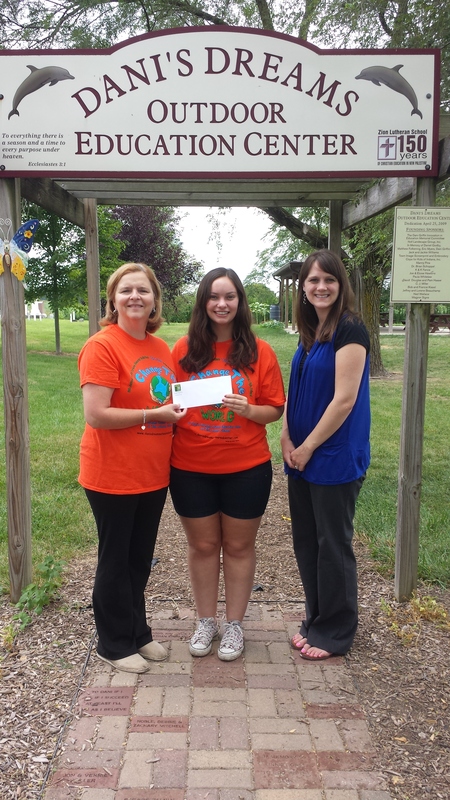 Director Donna Griffin, left, receives a grant from Kara Harrison, right, of the Hancock County Community Foundation for Dani’s Dreams Internship Program. 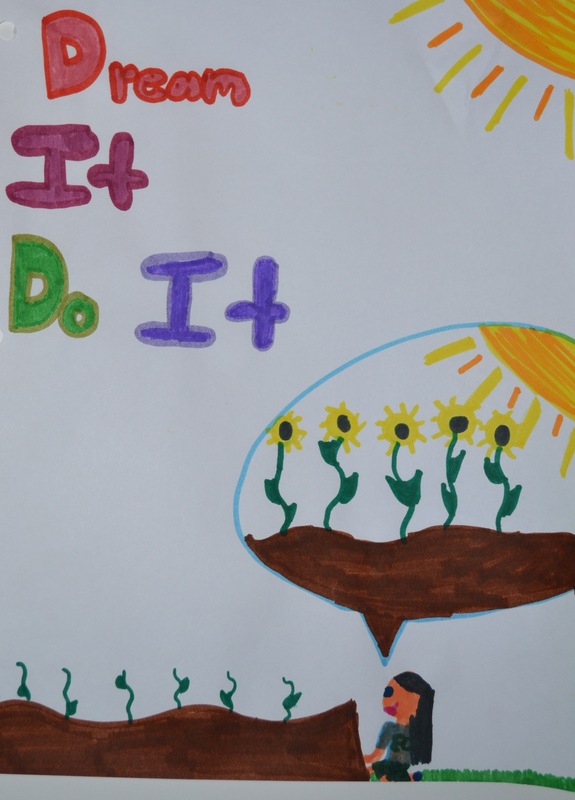 Director’s note: Each week families will learn about the environment and discover new ways to change the world with a weekly column by Dani’s Dreams’ first intern, Christina Harkleroad, a senior at Indiana University, majoring in International Studies with a concentration in sustainability. Christina is also a Dani’s Dreams Scholarship winner, and graduate of Lutheran High School. Hello, my name is Christina Harkleroad and I am currently a senior at Indiana University. I am majoring in International Studies with a minor in Environmental and Sustainability studies. I enjoy my major because it shows me how interconnected our world is. Understanding how the world works and how other countries deal with their issues is important in helping us understand our own problems. Health and the environment are essential issues today and in the future. Sustainability is a vital issue that needs to be focused on. If we continue living the way we currently are, the world will be left with no resources. That is why Dani’s Dream is working to educate this generation and future generations about outdoor education. Education about the environment is a hot topic currently and living more sustainably has become a way of life for many Americans. In this introductory column, at Dani’s Dreams we want to help you understand what sustainability is and offer a few ideas about how to start living more sustainably. First, what is sustainability? According to the National Science Foundation, sustainability is defined as promoting a system that supports human well-being as well as sustaining environmental systems. To put that in kid-friendly terms, sustainability is living within our environmental limits so we do not harm the environment. Finding a way to live truly sustainably can be challenging. 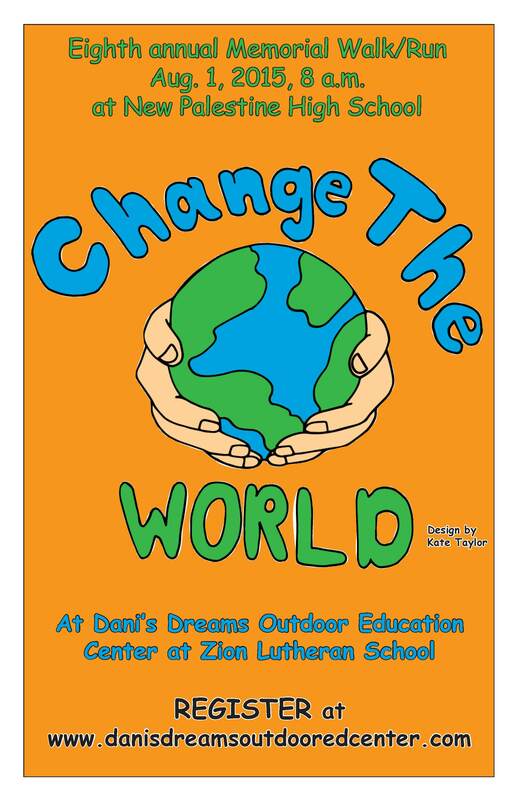 However, Dani’s Dreams’ mission is to change the world! We can change the world by promoting sustainable actions among our friends and family. Little actions each day can make big differences. First, REDUCE, REUSE, and RECYCLE. These ‘3 Rs’ will be your best friends when living sustainably. 1) REDUCE how much waste you leave behind. By reducing waste, we limit how much trash we put into landfills which can harm the environment. Composting is one way to help. 2) REUSE refers to the fact that many times we can reuse something instead of throwing it away. For example, using a reusable water bottle will help you reduce waste. 3) RECYCLING is the easiest way to help the environment. Many forms of trash can be recycled and used again in another product. Plastic can sit in a landfill for over 1,000 years, but can easily be recycled in seconds. Many Hancock County churches and schools have paper recycling drop offs that are also fundraisers. The Hancock County Solid Waste Management recycling guide has a list of locations. Reduce, reuse, recycle is an easy way to live more sustainably, and the benefits of a healthier environment are worth the extra effort. 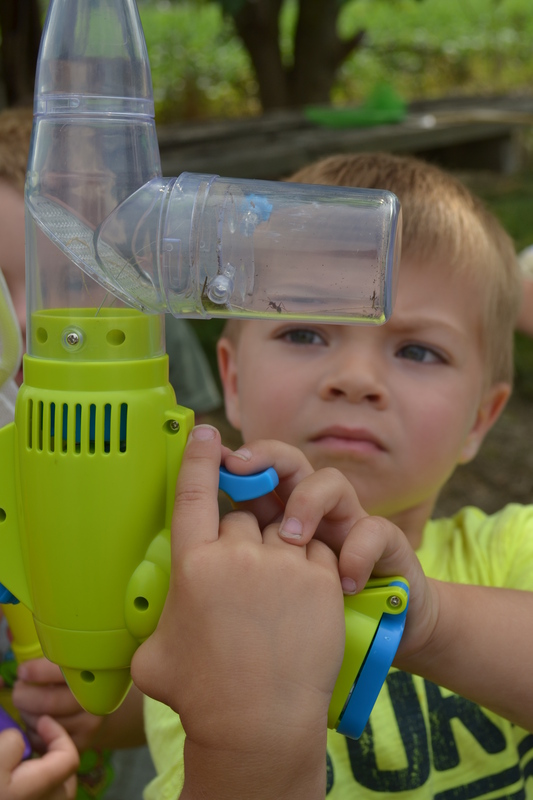 In next week’s article, we will be exploring butterflies. 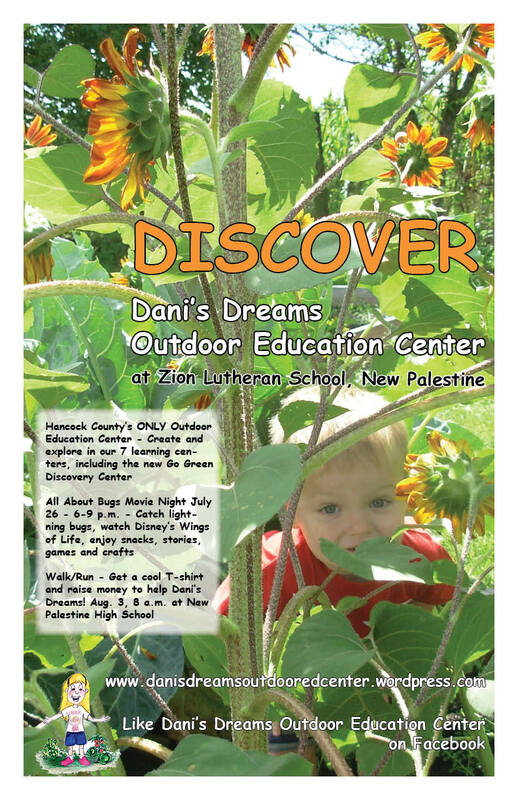 If you’re interested in learning more about butterflies, come to Dani’s Dreams for our Butterflies Up-Close event Sept. 16 from 3-5 p.m.
Southern Hancock families can “Change the World” Aug. 1, 8 a.m. at New Palestine High School at the eighth annual Dani’s Dreams Memorial Walk/Run. 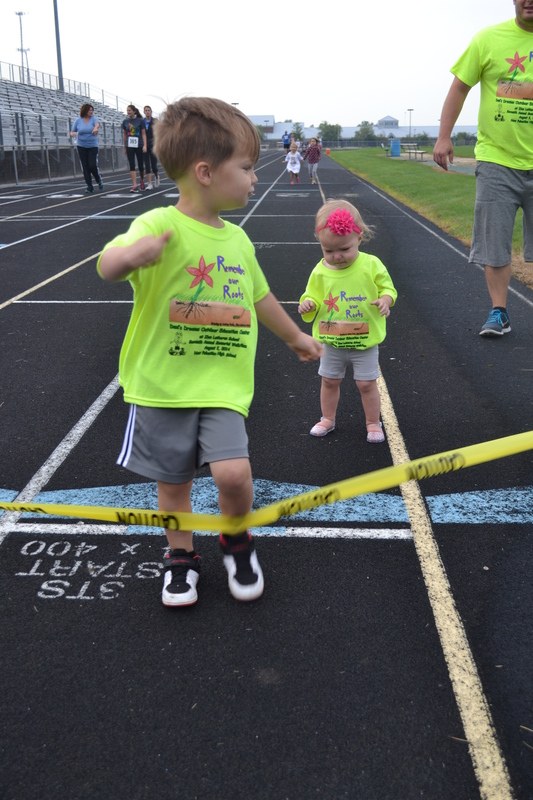 Register for the 5K or the 1-mile family walk/run and kids of all ages are encouraged to run and participate in the fun activities (bubbles and paper airplanes) and meet Ralph Sean Green, the coolest caterpillar/butterfly you’ve ever seen! Each registration for the Aug. 1 Dani’s Dreams Memorial Walk/Run supports another innovative, exciting and education year at Dani’s Dreams Outdoor Education Center with lessons and special projects that give Southern Hancock children, grades K-8 unique science activities focusing on environmental education. Register for this year’s Dani’s Dreams Memorial Walk/Run Aug. 1, 8 a.m. at New Palestine High School and help us grow Dani’s Dreams and “Change the World.” Even if individuals cannot attend the actual race event, they can still register and receive a T-shirt. Everyone can register or donate online NOW click the link above! CLICK HERE to SIGN UP to register for the eighth annual Dani’s Dreams Memorial Walk/Run, donate or become a business sponsor . 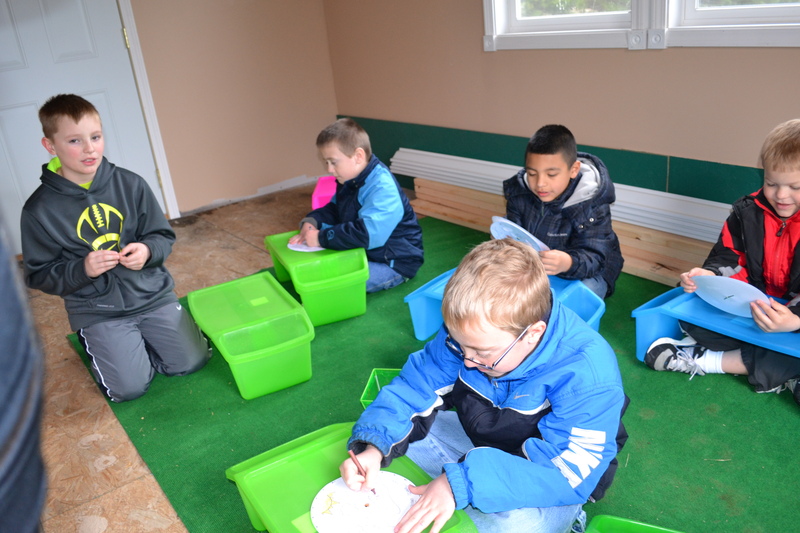 With fall and harvest approaching, nearly 40 children of all ages descended on Dani’s Dreams Outdoor Education Center Sept. 19 to “Celebrate Our Farmers.” Local farmer Brian Kleiman talked about the technology and science of farming and answered questions from the students. The competition began soon after and teams took off on a Nature Scavenger Hunt, returning with fuzzy wooly worms, sticks, leaves and lots of beautiful things! After a bountiful harvest of farmer’s market snacks, the afternoon event ended with a haywagon ride generously provided by local farmer Doug Schildmier. 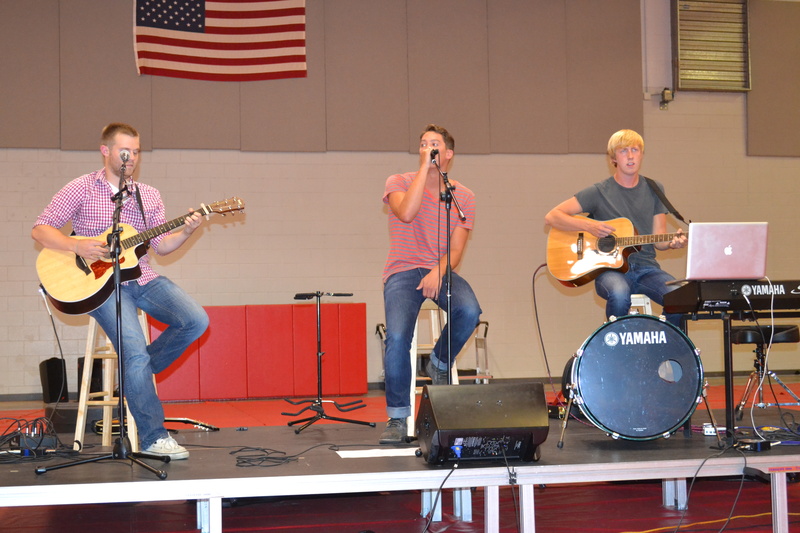 Thanks so much to Mr. Kleiman and Mr. Schildmier, men who contribute so much to our community! Dani’s Dreams thanks our farmers for all they do! Farmers feed us, grow with us, and care for our land. Thursday, Sept. 19 from 3:30-5 p.m., Dani’s Dreams Outdoor Education Center will host special activities to celebrate these important people in our community. Local farmer Brian Kleiman will talk with the children about his career, haywagon rides, Farmer’s Market snacks and Farmer’s Almanac activities are planned. Registration price goes up the day of the event and T-shirts are NOT guaranteed for late registrations.